Whether you’re building for the 2nd time or 1st time, there is so much detail that goes into building YOUR Dream Home! Stewart Builders takes all the time necessary to capture all of the details that our clients desire…and the end result can be breathtaking! It takes an awesome team of sub-contractors to make YOUR Dream Home a reality. 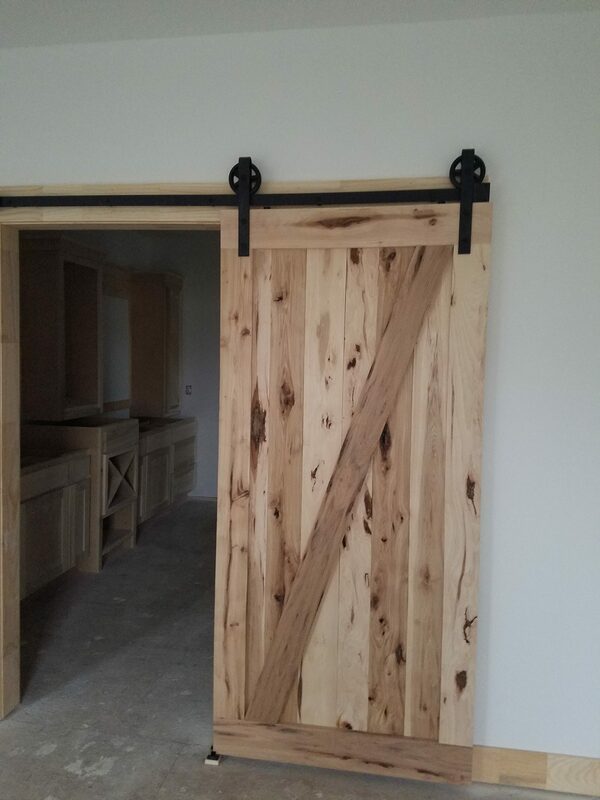 This client also wanted a one of a kind barn door for her master bedroom. 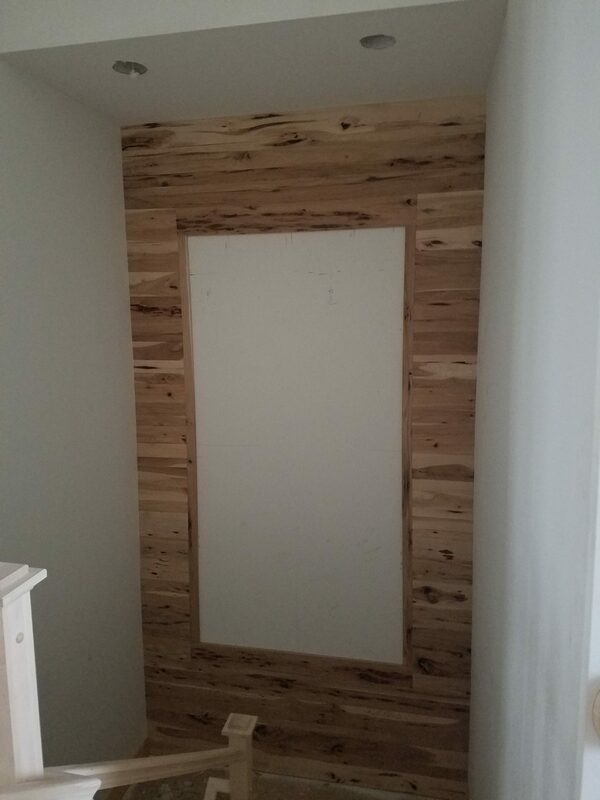 Our trim carpenters went above and beyond to give her EXACTLY what she wanted! 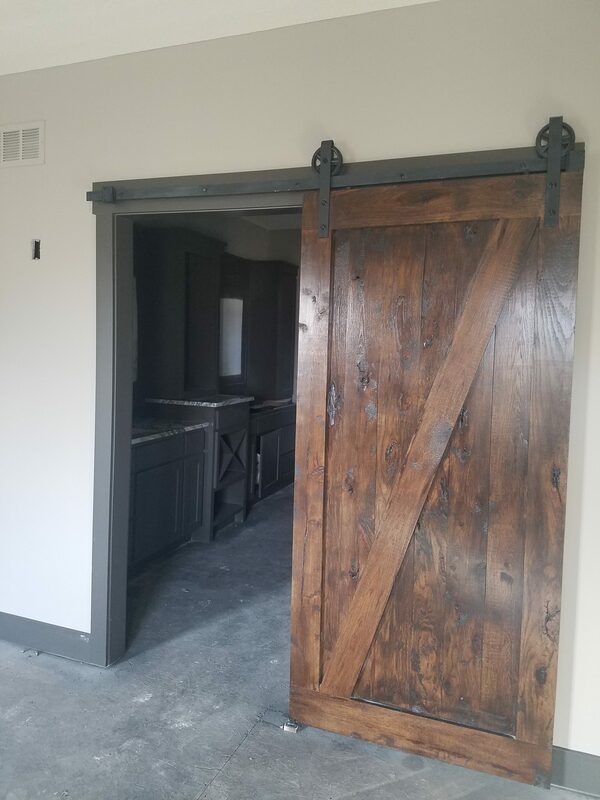 They started by hand crafting a door frame, then stripping each piece of reclaimed wood to get a perfect fit. We also created a “trophy wall” in the basement for the hubby to display his hunting & fishing treasures! We didn’t stop there! 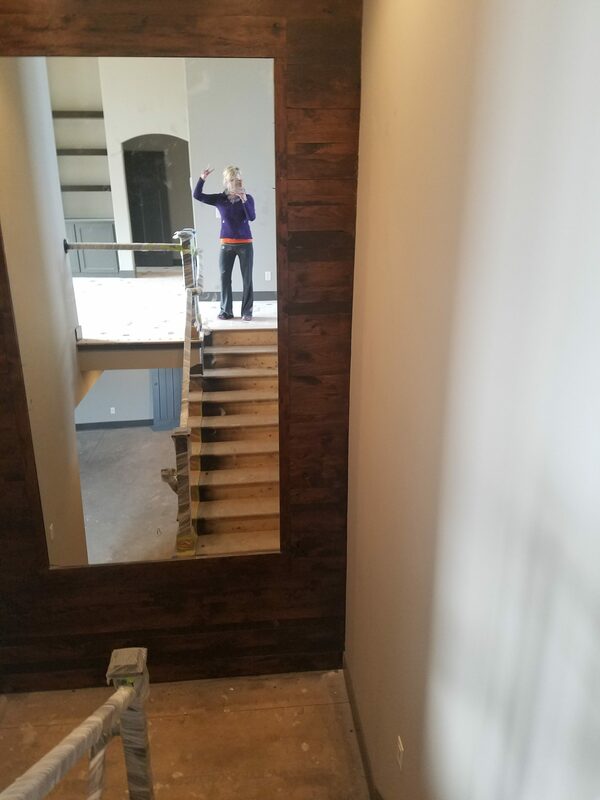 What to do with the “extra space” under the staircase landing? You make it a play area for your Grand-kiddos, OF COURSE! This Mackenzie 2 floor plan can be customized in so many ways! Custom home building is all about making it YOURS. 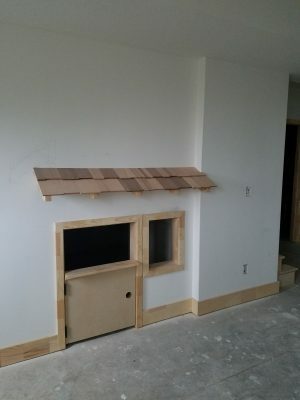 The initial floor plan itself is just the beginning! 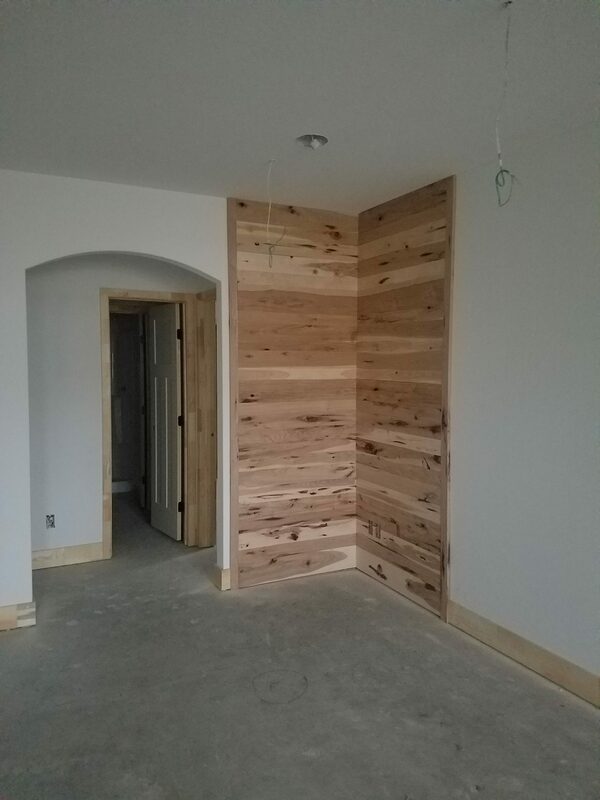 It takes time, detail & an incredibly talented team of sub-contractors to make your dreams a reality…contact us and lets get started on YOUR dream home!